Are you starting a landscaping project in Minneapolis, MN? If so, you are going to need quality soil. Dale Green Company understands what type of soil is best for each project. With over 80 years of experience, we can even custom blend soil to suit your exact needs. You can trust that we will offer the best possible topsoil prices to suit the highest quality topsoil available. 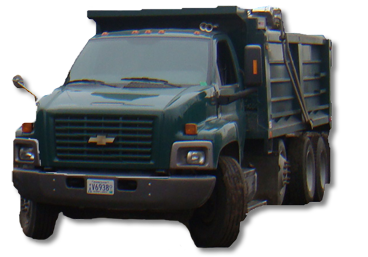 Our team of professionals is always available to answer any questions you may have as well as provide free estimates or quotes on our current topsoil inventory. Topsoil prices vary based on variety and soil composition. We even offer delivery! Let our team help you with all your landscaping and gardening needs.